This timeline shows the e-commerce value of U.S. manufacturing shipments of beverage and tobacco products from 2003 to 2016. 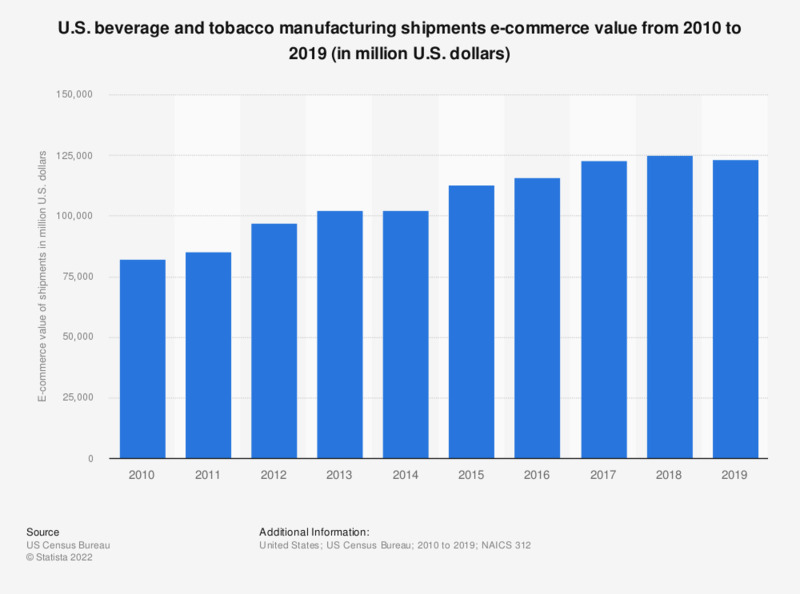 In the most recently measured period, the B2B e-commerce value of beverage and tobacco manufacturing shipments amounted to almost 116 billion U.S. dollars. When you think about how to run your organization most effectively, which of the following "keeps you up at night"?